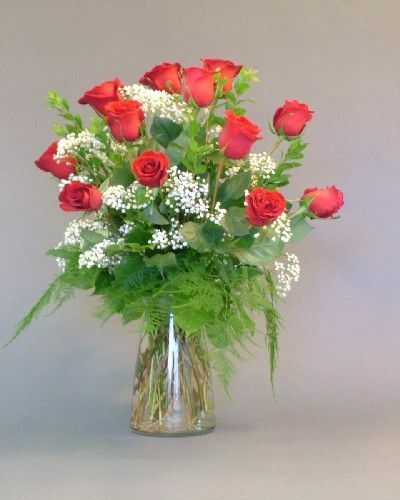 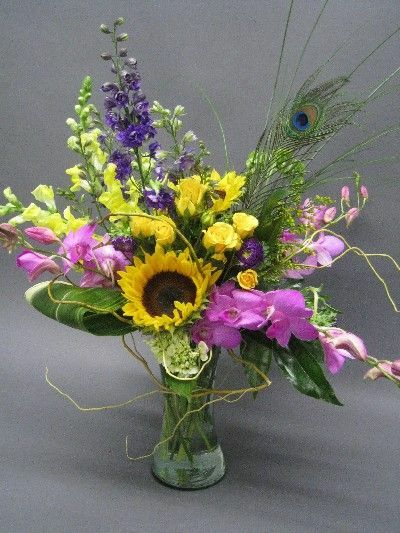 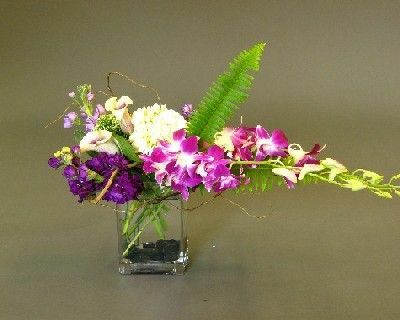 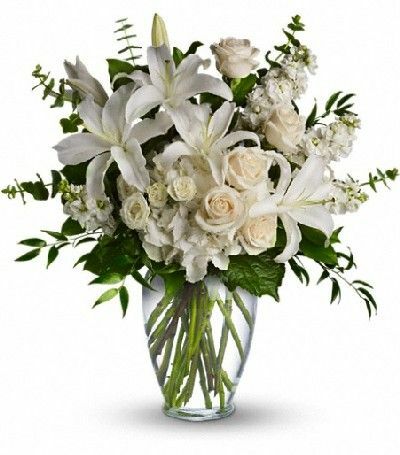 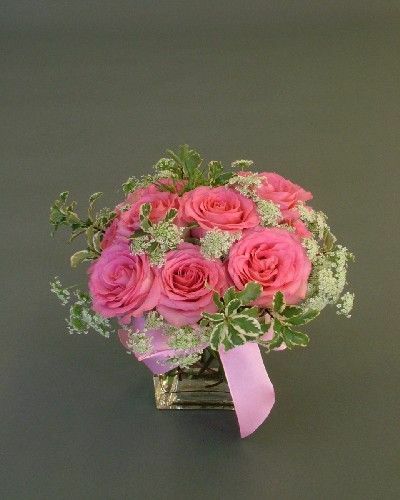 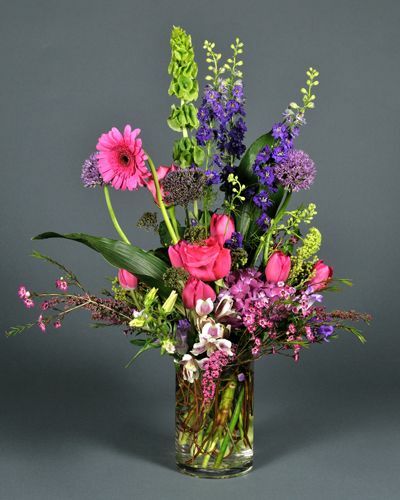 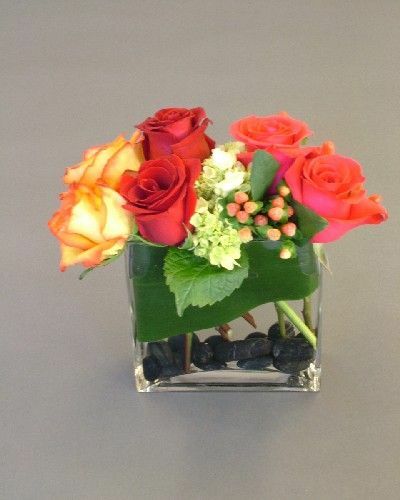 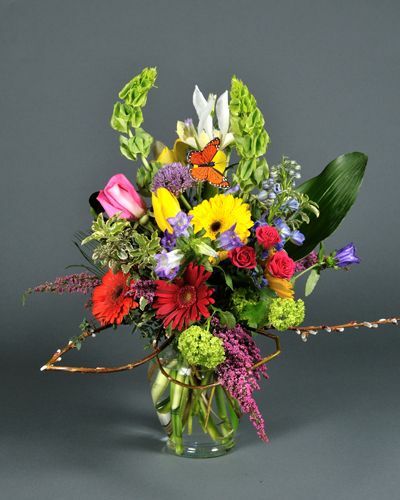 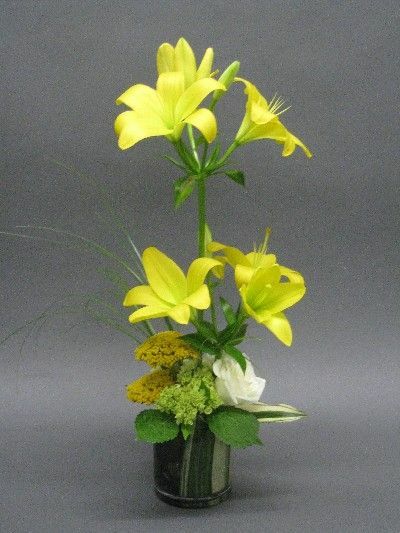 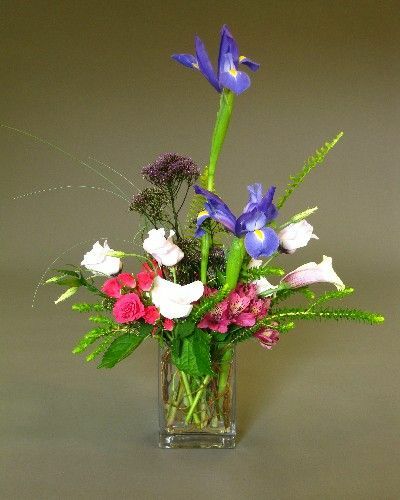 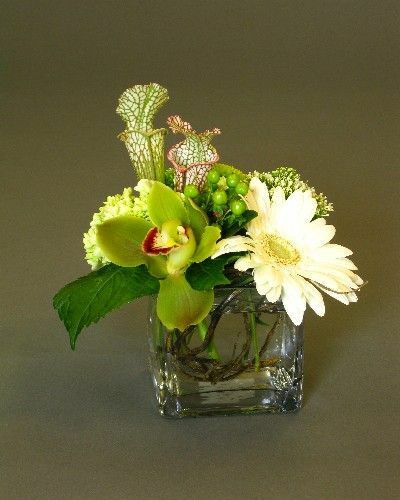 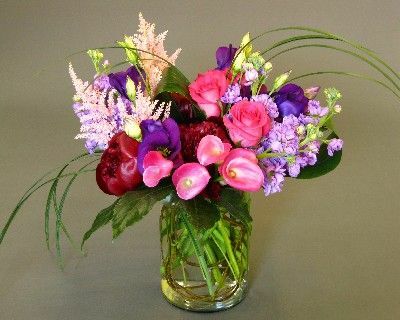 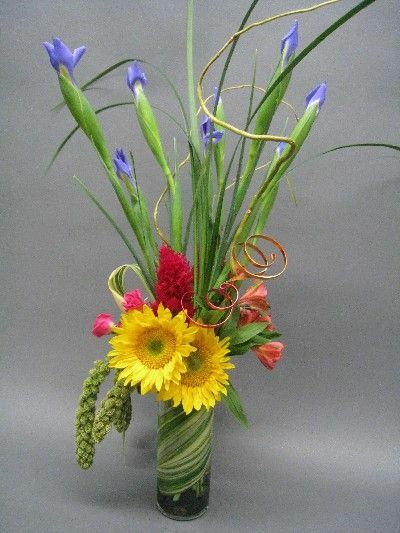 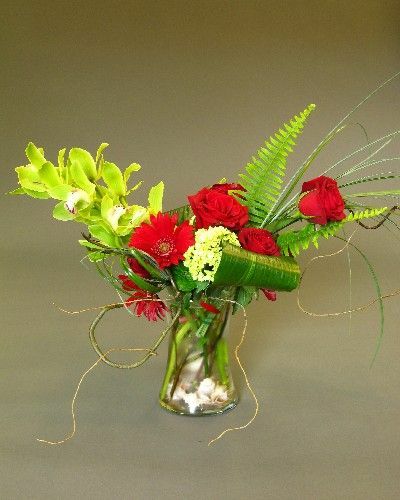 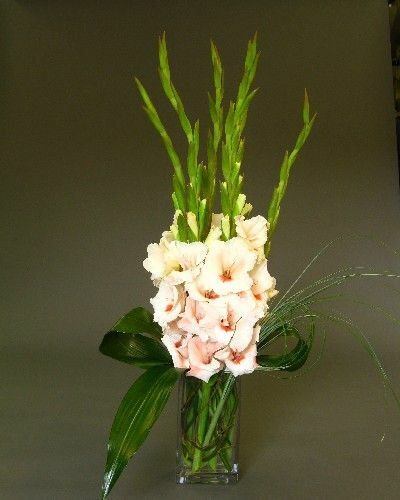 At Cobblestone Design Company we only use the finest quality and freshest flowers from all over the world. 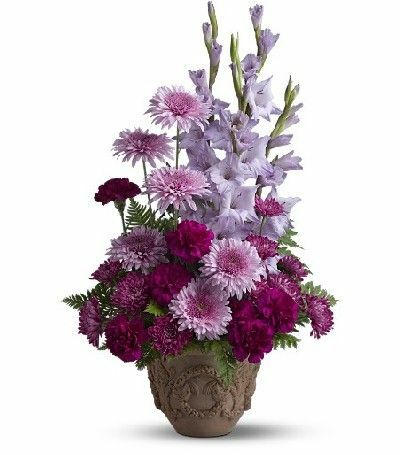 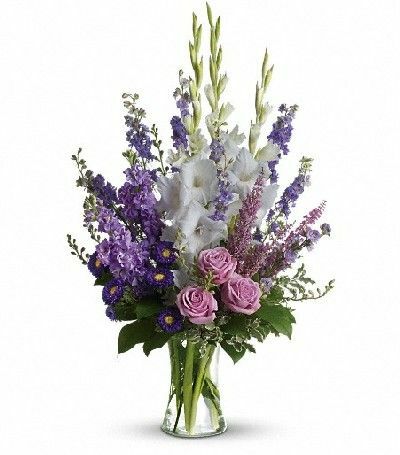 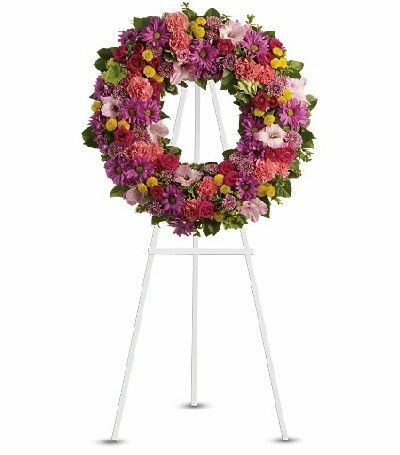 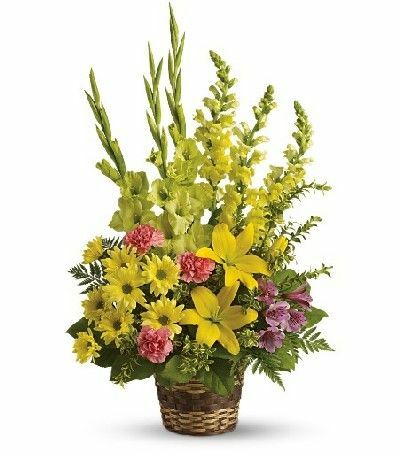 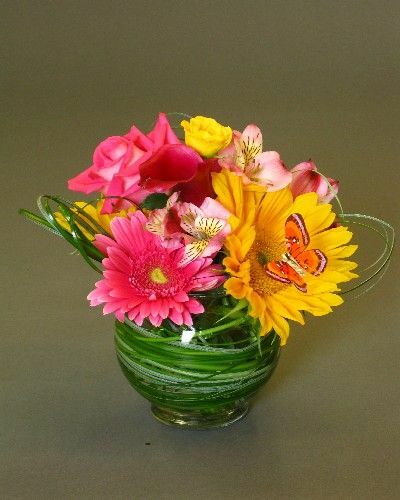 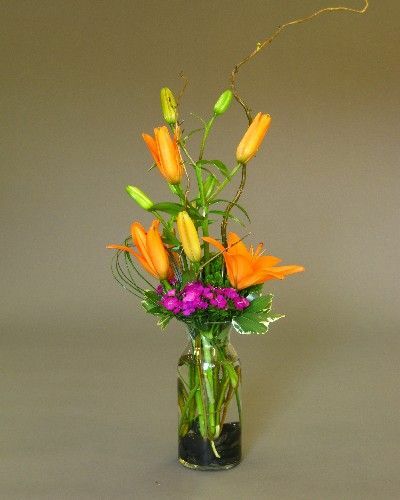 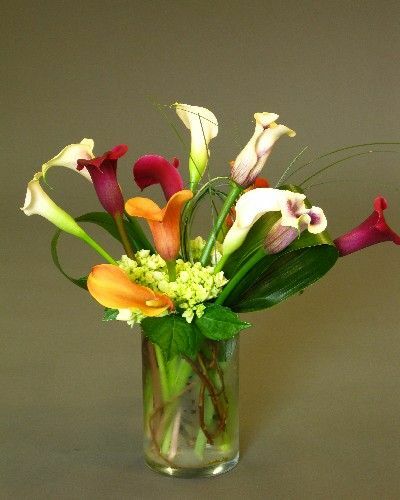 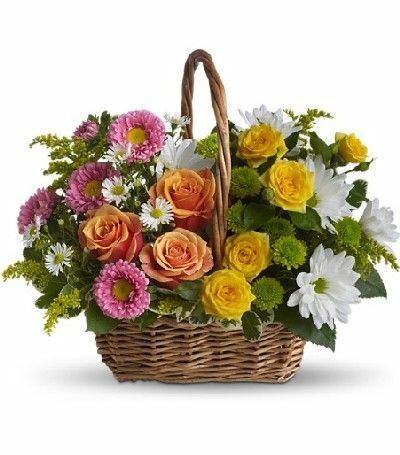 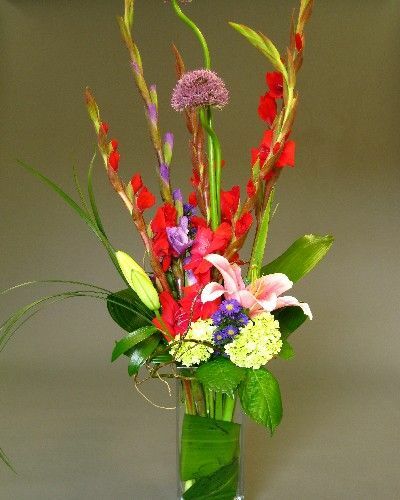 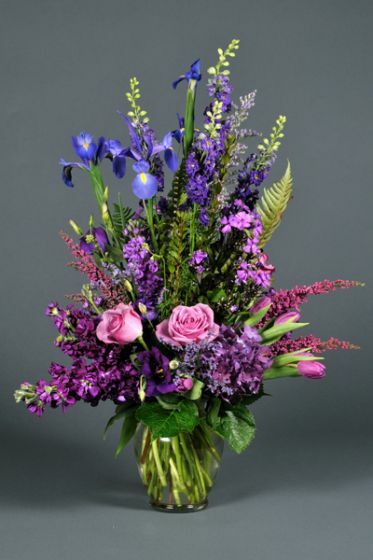 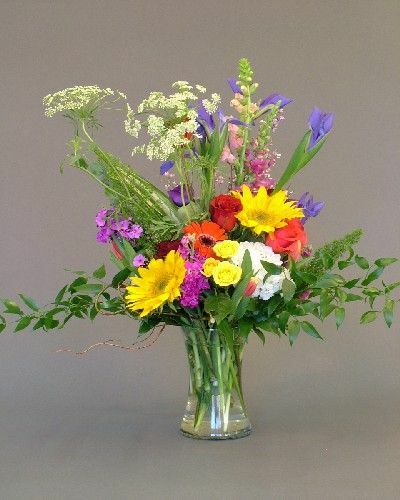 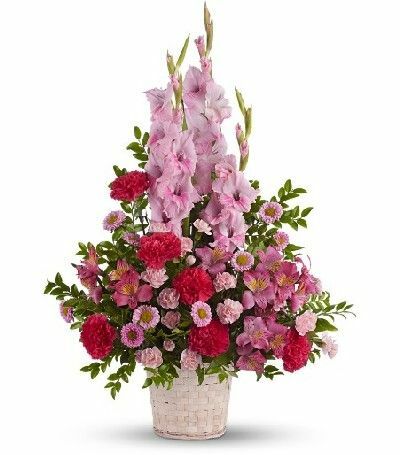 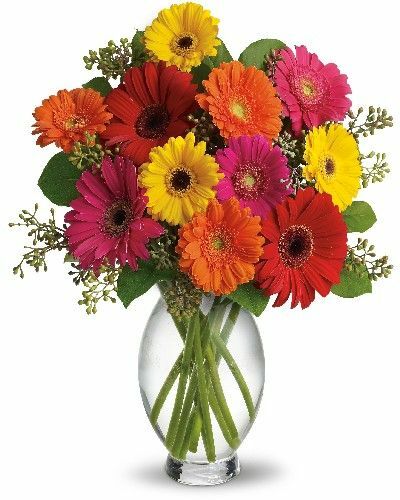 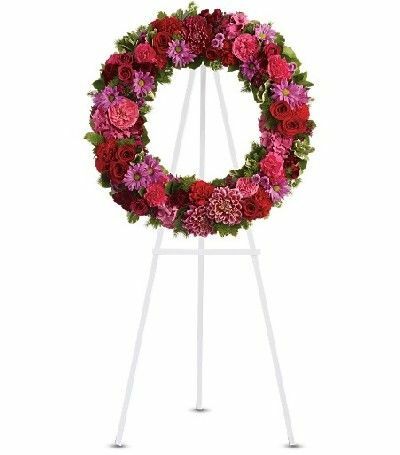 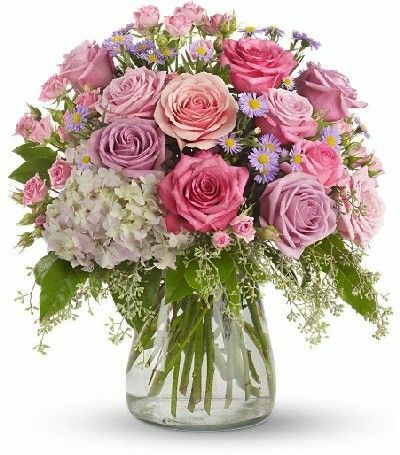 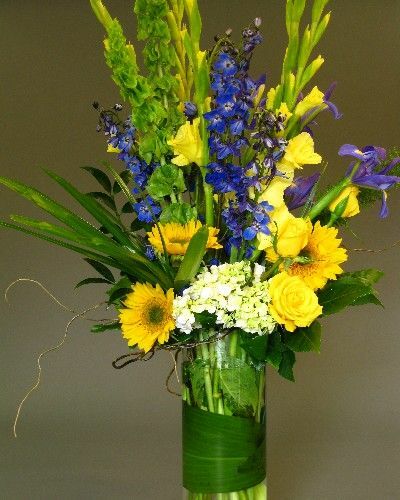 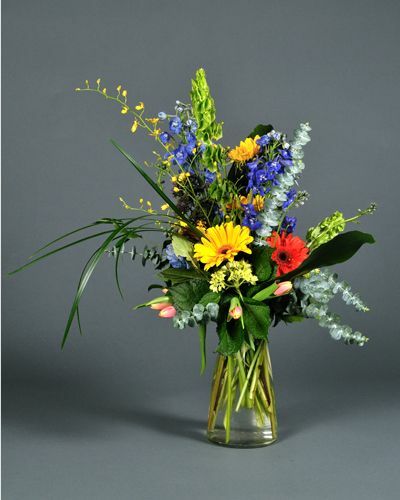 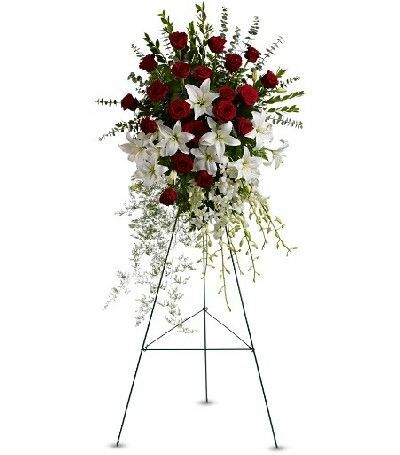 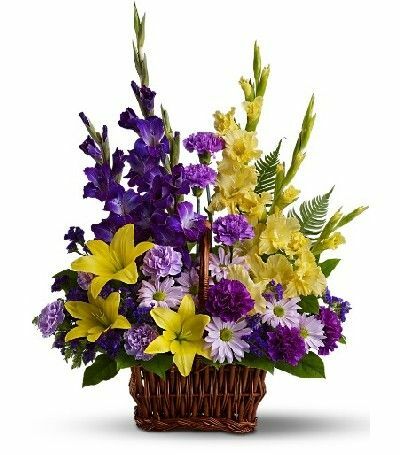 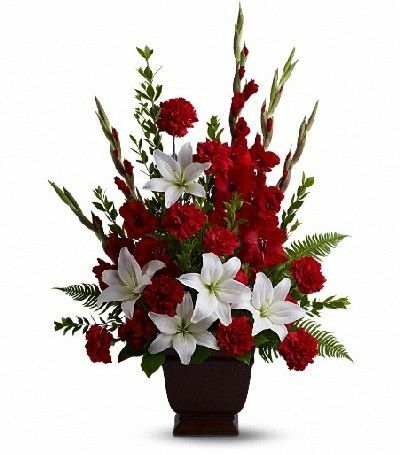 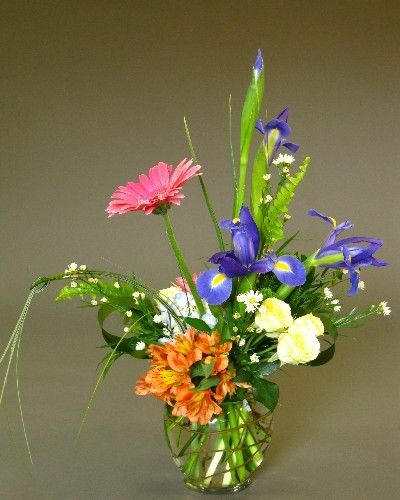 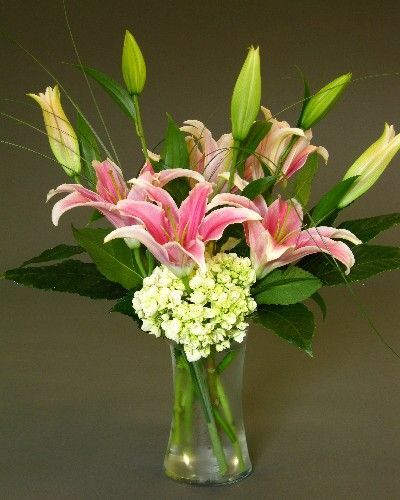 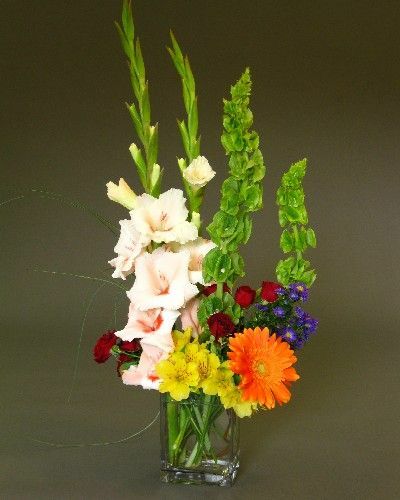 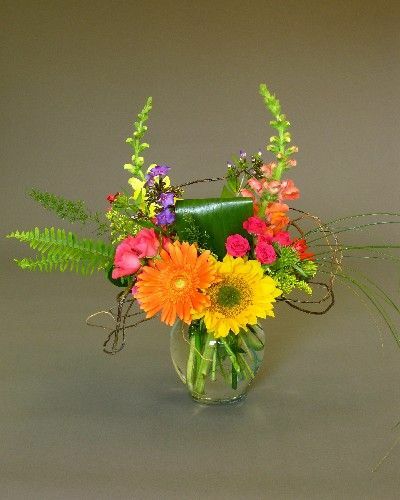 Whether you like your flowers in vased arrangements, wrapped in a gorgeous presentation bouquet, or hand selected and purchased by the stem, we carry the most extensive selection of fresh cut flowers in the state. 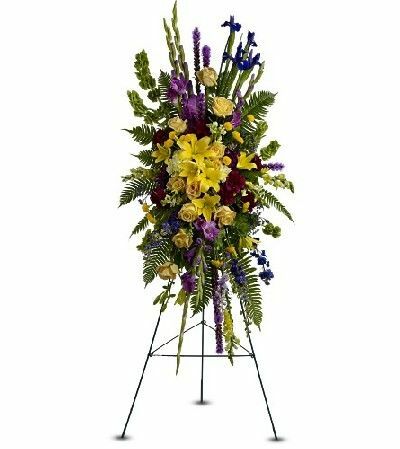 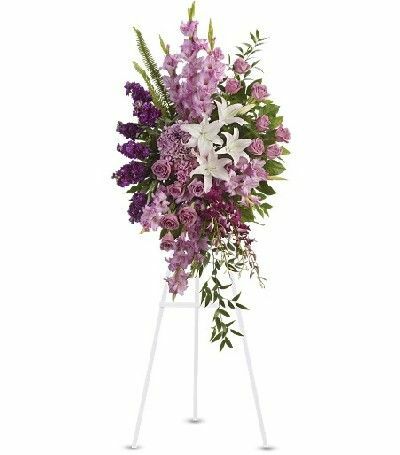 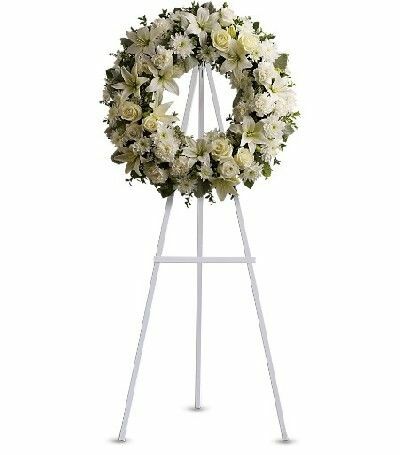 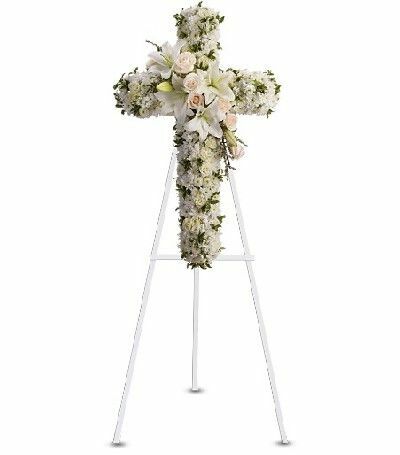 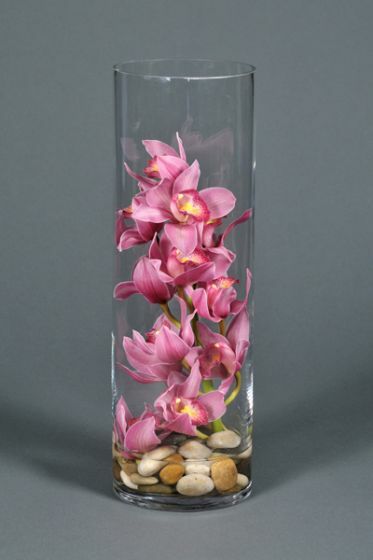 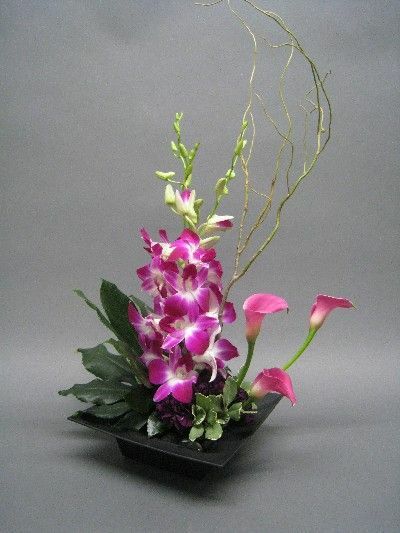 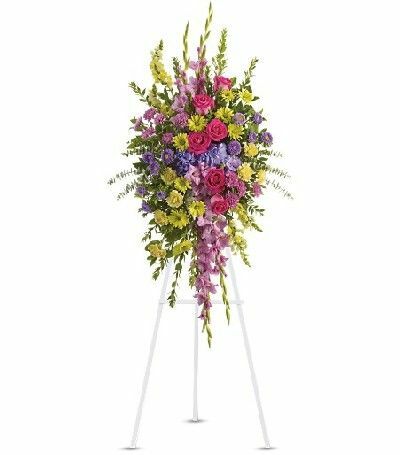 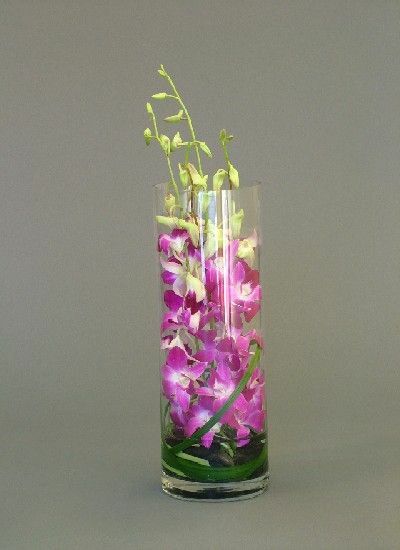 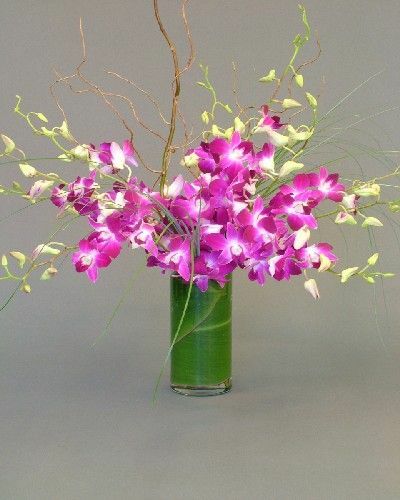 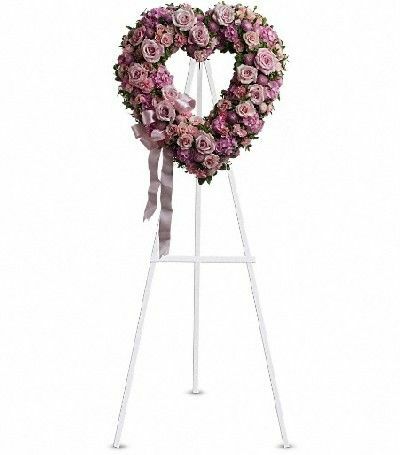 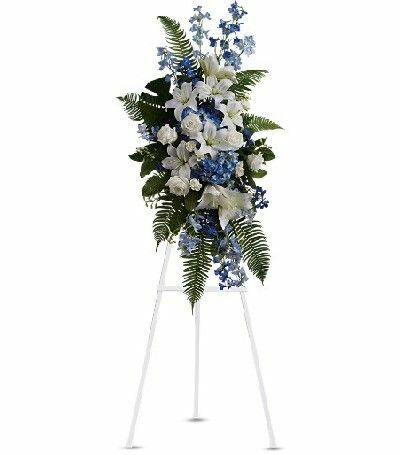 Using the best products available, our talented design staff creates a wide range of unique and striking floral arrangements for any and all occasions. 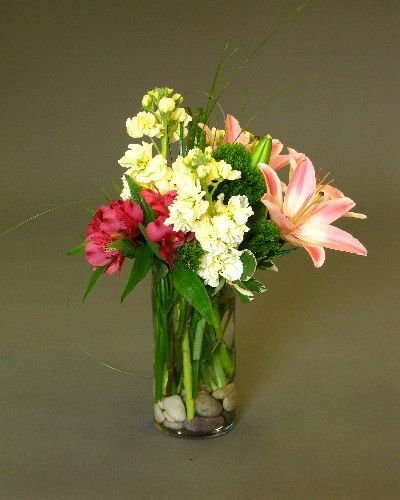 Our creative signature style at Cobblestone Design is what sets us apart from the everyday and ordinary.